If you’re interested in history, take a short trip to Carrabelle and visit the Camp Gordon Johnston WWII Museum that commemorates the men and women that trained there. Located along the Big Bend Scenic Byway directly across from Carrabelle Beach, the museum contains many artifacts and souvenirs donated by WWII veterans. 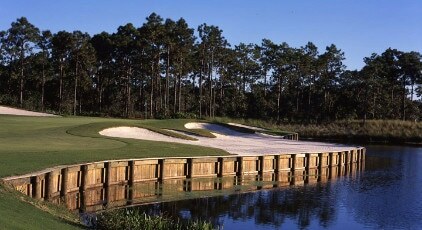 Carrabelle is also home to St. James Bay Golf Resort offering a meticulously manicured golf course.